Backing up your critical business data is a key component in any IT solution, whether you’re a big or small organisation. Lucidity have naturally run backup systems since our very beginnings and have gone right through the evolution of platforms, from tape based systems, to tape changers to handle large capacity through to modern based hard disk and online backup services. We have run a multitude of different backup software solutions over the years, some a lot easier to look after than others. In recent times, Lucidity chose the market leading backup vendor Veeam, and we’ve never looked back. Veeams well thought out software handles all different scenarios and put simply – it just works. Lucidity have deployed the Veeam Cloud Connect platform which allows us to offer backup as a service for our customers. This service provides online backup over the internet to our Hamilton or Auckland data centers, or directly to public cloud solutions like Microsoft Azure. Lucidity can backup data on your local devices and sites directly into our private cloud services, or to another location at your request. Providing a local NZ hosted backup platform means that if you need the data back in a hurry, we can provide all sorts of options for restoration. 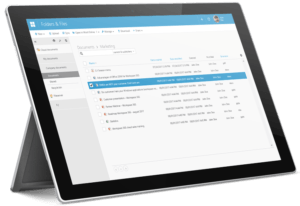 Or, if you want to look at a complete DR solution, we can backup your data to the right cloud services where we can quickly turn on temporary services in the event of an emergency. 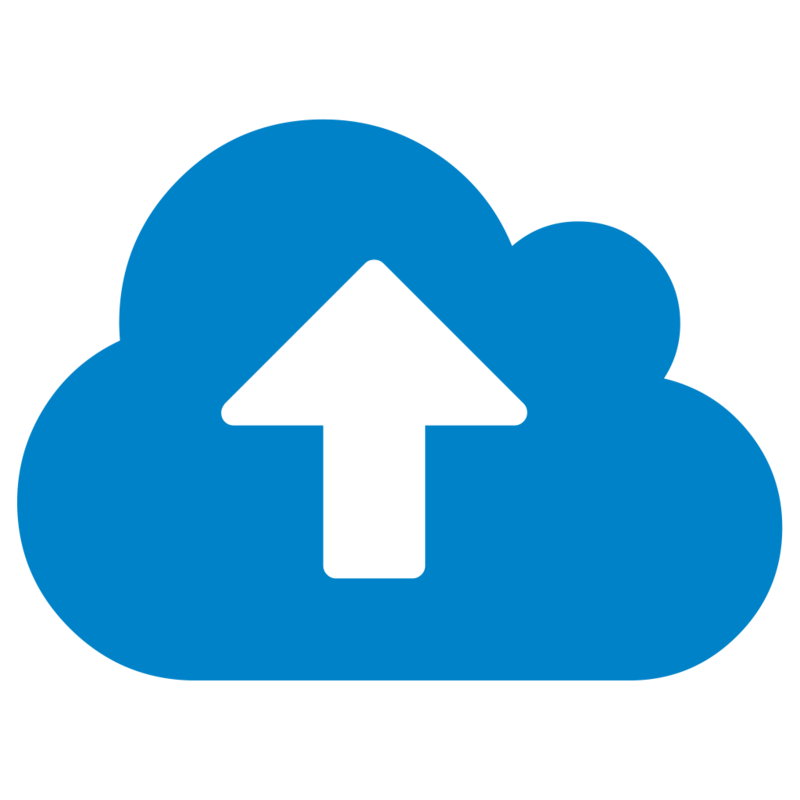 Using the Veeam Cloud Connect product along with Lucidity’s dedicated network and storage infrastructure, we can provide a backup solution tailored to your specific requirements. Lucidity find that often our customers have the majority of their services in the cloud, but there are still various computers and systems within the organisation that need to hold local data and are at risk. We deploy an agent on to those devices and backup the data over the internet through the Cloud Connect management portal to either our Hamilton or Auckland data centers (or to both). Now the cost of international bandwidth has come down, Microsoft Azure is also a viable location for data storage. When planning a back up system, one needs to think about what is involved with data restoration and how quickly that can be achieved if an event occurs. Lucidity can work with you to plan your data backup requirements and design a strategy using the Cloud Connect platform to provide you the assurance your business needs for its critical data archive requirements. Watch this video on one of the Veeam backup solutions we can provide. Public cloud platforms like Office 365 provide fantastic value for money for commodity services like email and document storage. These solutions have their own disaster recovery solutions in place should there be any major technical event at a Microsoft datacentre. 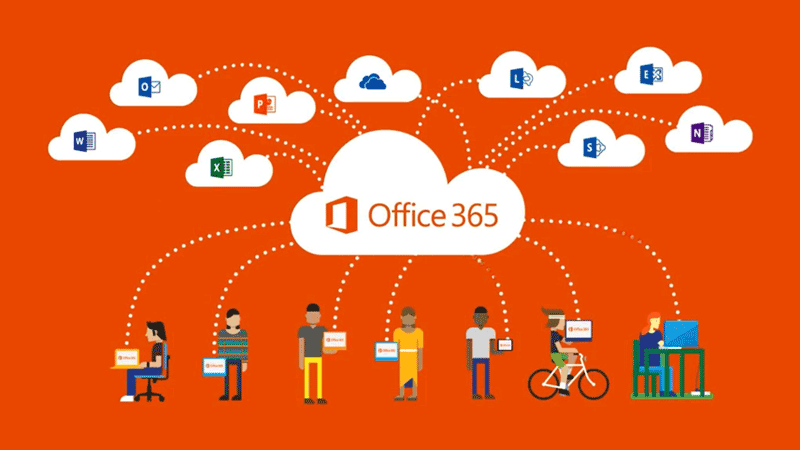 What we have found though with Office 365 services, is that they don’t necessarily provide the backup and retention policies that customers are used to. What if an employee accidentally deletes some critical business data, and the mistake isn’t found for a period of time? Sometimes, it can be too late to recover the data, and in a traditional system, one would go back to a previous backup. Veeam Backup for Microsoft Office 365 eliminates the risk of losing access and control over your Office 365 data including Exchange Online, SharePoint Online and OneDrive for Business – so that your data is always hyper-available and protected. 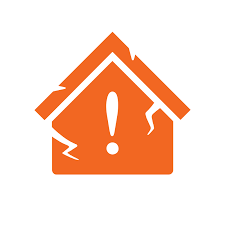 Backing up data is obviously key in any IT solution, but what about the infrastructure to run your IT systems if there is an extraordinary event like an earthquake? Historically, a full DR solution to your IT platform has been a costly solution to both design and maintain. Companies have often had to hold spare equipment at a different physical location, or pay for expensive replication technology to keep everything in sync. With the addition of Microsoft Azure to Australia in recent years and the increase in bandwidth across the Tasman, full DR solutions in Azure are now a reality. Lucidity can work with you to design a solution where your business data is backed up into Azure storage, and in the event of an incident, virtual servers can be quickly enabled in Azure to restore access to critical systems quickly. There are a lot of different affordable DR options now available to NZ businesses. Get in touch with Lucidity to talk about enabling your DR strategy today. Lucidity run backup systems at both our Auckland and Hamilton data centers, providing multiple NZ locations for you to store critical backups of your business data. Being in NZ, we can work directly with you to help you recover data quickly when required, even back to hard drive delivered to site if over the wire just isn’t fast enough. Depending on your data size, you may not be able to recover the volume of data from an overseas cloud provider back over the internet in time to meet the SLA you offer your customers. Costs of getting backup data across to Australia can also be significant in your overall IT expenditure. Talk to Lucidity about a local low cost backup strategy using the latest Veeam Cloud Connect technology.